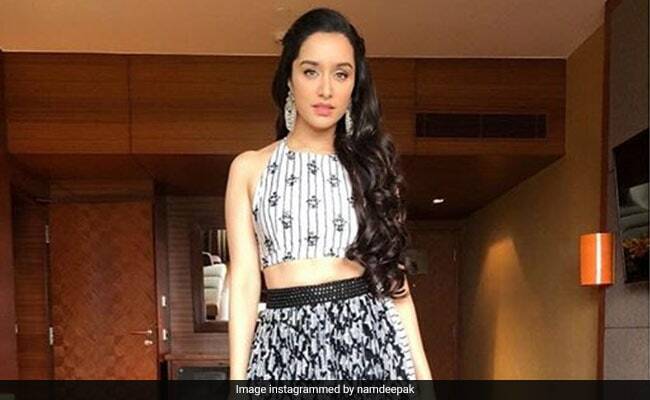 Bollywood actor Shraddha Kapoor is fresh off the success of her latest comedy horror release Stree, which has been performing well at the box office. The diva also has another release that promises to be a super hit - Batti Gul Meter Chalu - which also stars Shahid Kapoor, Divyendu Sharma and Yami Gautam in prominent roles. All in all, 2018 has been quite a great year for Shraddha Kapoor and she's also had her plate quite full. But that hasn't stopped her from eating well and getting her workouts, as can be seen from her Instagram posts. Shraddha Kapoor frequently posts pictures of her healthy lunches and meals on her Instagram stories. The beauty eats a lot of fresh fruits and loves home-cooked food, which she has often shown a lot of love to on Instagram. We're guessing the chirpy actor loves desi food and her latest picture on Instagram stories are definite proofs of that! 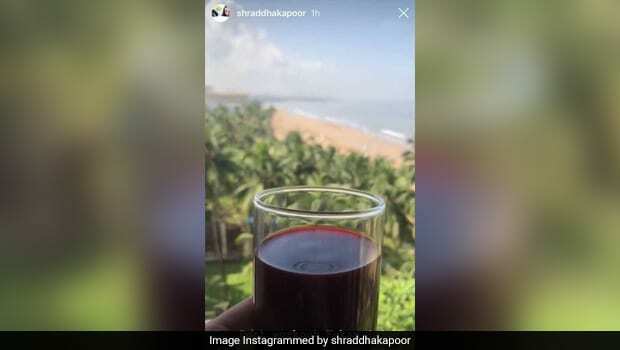 Shraddha Kapoor on Tuesday posted a picture of a glass of derp red kokum sherbet, which is a desi drink prepared from the tarty fruits. Kokum juice is pretty popular in western India, as the trees are indigenous to the region, and it is used in a number of dishes, home remedies and medicines too. The nutritious drink is Shraddha's post-work out energiser. Nowadays, energy drinks are taking over and gym goers pick them over desi concoctions to rejuvenate their body's depleted fluids. However, these energy drinks aren't very healthy as they may be full of sugar and caffeine, which may lead to an energy crash after a few hours. On the other hand, if you are someone who loves traditional and natural foods and drinks, kokum juice should be your obvious choice for a post-workout refresher. 1. 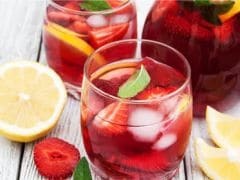 Curbs Appetite: If you're watching your calorie intake, then kokum juice can help you as it has been known to shrink appetite. This is due to the presence of hydroxy citric acid (HCA) in it, which has been shown to inhibit weight gain. 2. 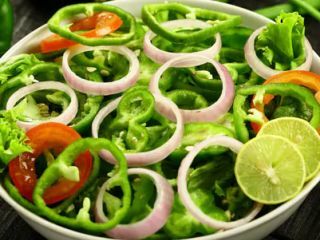 Boosts Immunity: The tarty kokum has rich reserves of vitamin C, which is nature's immunity booster. 3. Fights Inflammation: Kokum fruits have the antioxidant garcinol in them, which can be helpful in fighting inflammation in the body. No wonder lovely Shraddha Kapoor favours this wonder drink over any others!